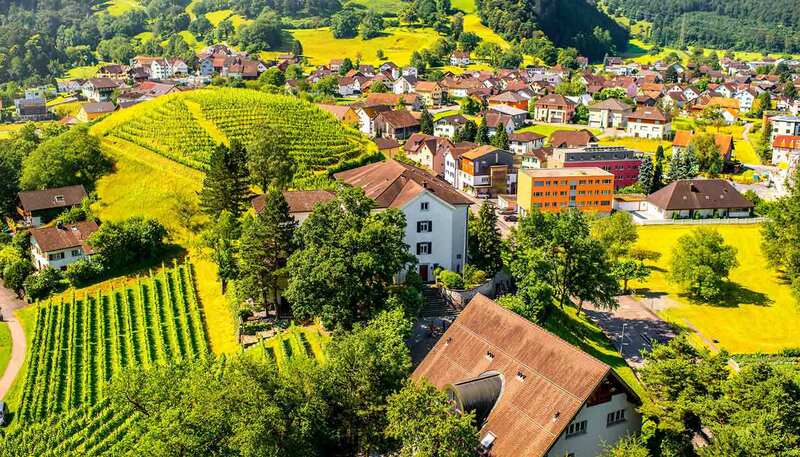 The standard of health care in Liechtenstein is very high, but also very expensive. The National Hospital in Vaduz is run with private practitioners. Emergency services are available. Pharmacies are widely available. If suddenly taken ill or involved in an accident during a visit to Liechtenstein, free or reduced-cost necessary treatment is available for European travellers - in most cases on production of a valid European Health Insurance Card (EHIC). Comprehensive insurance is advised for all other nationals. The tap water in Liechenstein is safe to drink and of high quality. Vaccination against tick-borne encephalitis is sometimes advised.